Welcome to justanswer.com a fee based Answer site. My name is ***** ***** verified Mac Expert not affiliated with Apple. Please reply to continue. 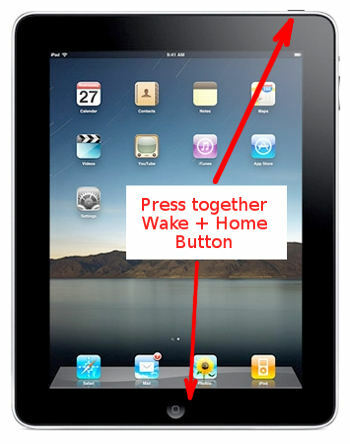 Hold the Sleep/Wake and Home buttons together until you see the Apple Logo. Let me know. Type in the code: 52720 then Download the app and allow it to run.